Ages 10 – 14. OUR MOST POPULAR PROGRAM! 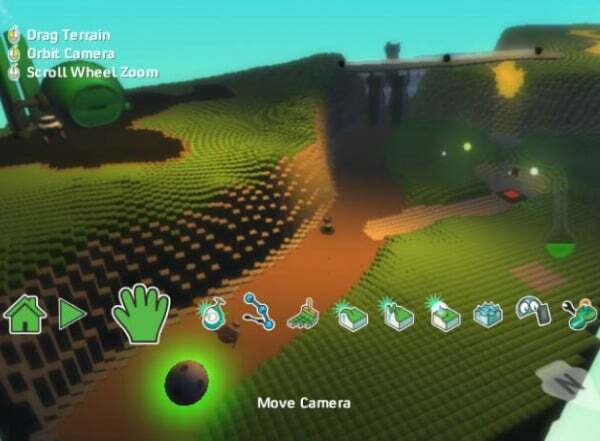 In this camp you will create your own 3D worlds and add in pre-made characters and functionality through click and drag programming interface. We utilize Microsoft Kodu software. It is best for younger individuals without a lot of experience with game creation. Kodu Game Lab is an amazing program that allows users the ability to design, create, build, and play games brought to life by their ideas. The types of games you can create inside kodu are only limited by your imagination! Recreate your favorite side scrolling platformers like Mario, or come up with something completely new! During camp, the kids will start with the basics. They’ll learn how to create their own worlds of grass, mountains, water, and trees! If they’re not into the Earthy look, they can make their world look like another planet! 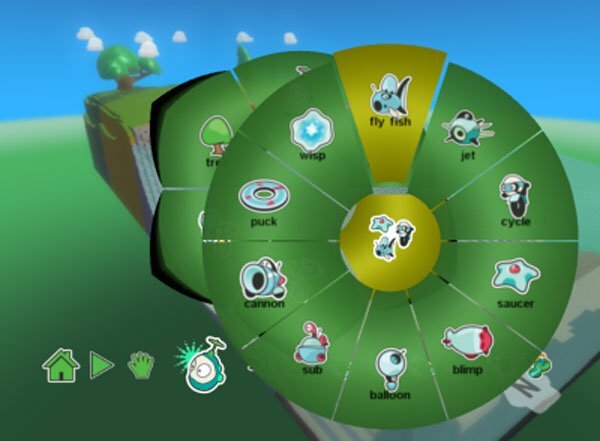 There are thousands of ways to build your world with Kodu. Building their world is just the tip of the iceberg! What’s a world full of wonderful scenery without players or monsters inhabiting it? Boring! Programming their character, enemies, and allies is what gives the game depth. They’ll learn how to program their characters and give them full movement controls, power ups, the ability to shoot, jump, or interact with other entities within their world. Recreating a working Pac-Man clone gets their them thinking about all of the possibilities they have. They’ll even be making their games with multiple levels and a story line! After learning everything there is to know about Kodu, the campers must come up with a game they want to make. Bringing everything they’ve learned throughout their week of camp into one big game of their dreams! Working along side fellow students allows the kids to share ideas and build off of each other. They’ll get the chance to play the creations of everyone else in the camp and provide constructive feedback on each others games. For anyone interested in game design or programming, Kodu Game Lab is a great place to start. The fundamentals they learn from this will carry over into other aspects of game development in the future. 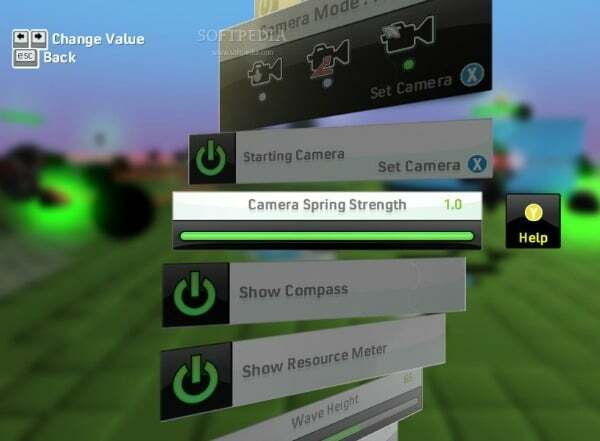 Everyone starts somewhere, so why not start with the fun, easy, and colorful 3D environment Kodu Game Lab has to offer?